DIG In! September 10, 2017 SAVE THE DATE! 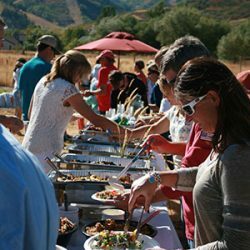 The second annual Dinner-in-the-Garden, DIG In! will be held Sunday, September 10, 2017 at the Summit Community Gardens (SCG). 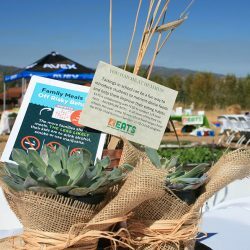 EATS will once again partner with SCG to promote family and community eating in an awe-inspiring, natural setting with fresh, healthy, delicious food. Family-friendly activities, live music and a stroll through the garden to see what’s growing will delight all who attend. 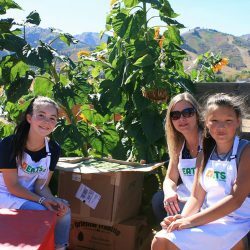 This is no ordinary dinner: we’re inviting the community to dig into a fresh, local, garden-to-table dinner and party for all ages that helps us spread the love of healthy food and gardening. Mark your calendar and watch for ticket sales coming soon.